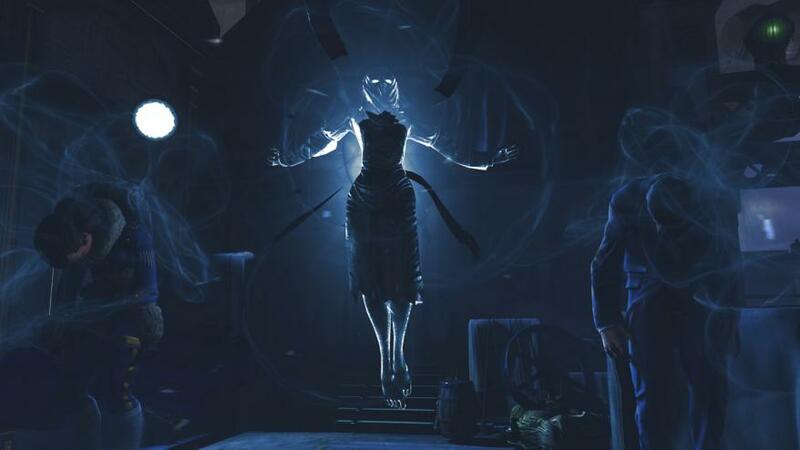 Bioshock Infinity is already going to new levels of development for enemies and challenges, the Siren is their latest reveal in enemies to torture you in the game world. Acting as a host gathering souls of the dead, the Siren is able to resurrect the bodies you left behind and set them back at you leaving the choice of action to you for how to go forward. Do you kill the Siren and take additional damage by running and hiding or do you engage your undead foes and then take down the Siren? The choice is entirely yours and it seems the team had no intent of making either decision a forgiving one. The Heavy Hitter series is done but really how else could they have topped this for damage? A supernatural entity raising the dead while you fight… great, just what everyone wanted. 2K is on an announcement spree this week, today we’re packing news about BioShock Infinite going to retail on October 16, 2012 for all platforms (Xbox 360, Playstation 3 and PC). With the game already sweeping up 75 awards at E3 2011 and nominations for most anticipated games of 2012 it’s at least a small relief to know it’s coming in the next 7 months. For those new to Infinite, the story takes place with Booker DeWitt a former Pinkerton agent, combined with his assistant Elizabeth the two explore and struggle to escape from the Sky City of Columbia. 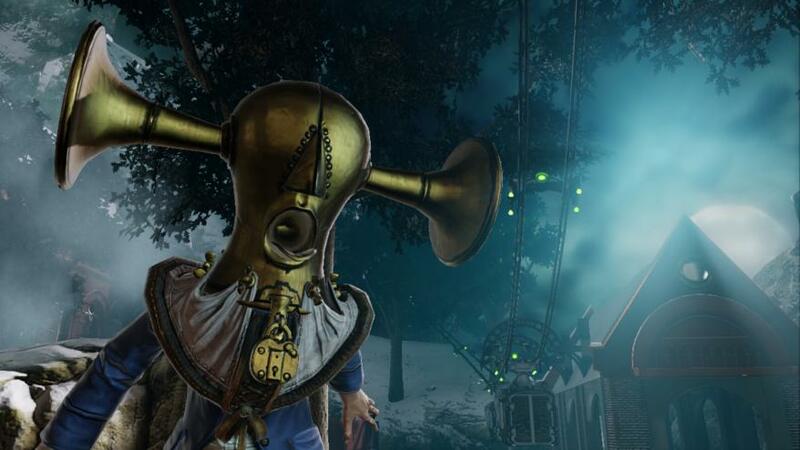 With a 1912 American alternate reality and packing a variety of new weapons to the series and bonus abilities as well it turns the classic style of BioShock into a new experience for all.